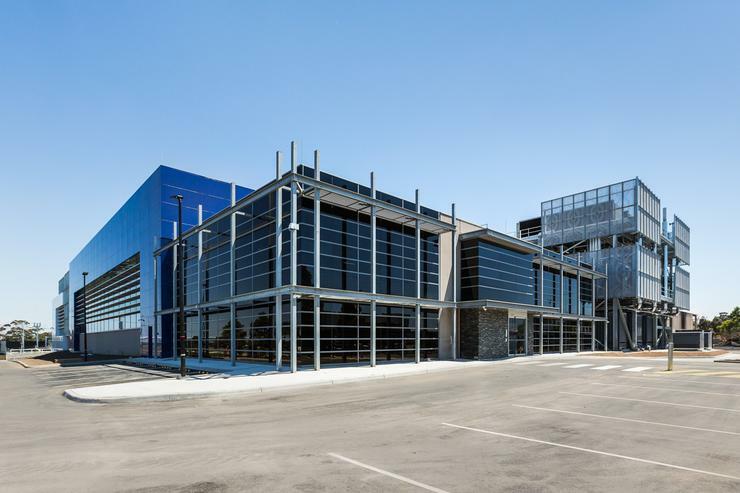 AirTrunk – the hyperscale datacentre company which opened its flagship 80 megawatt Sydney site in September last year – has appointed its inaugural chief operations officer. Dana Adams joins AirTrunk from data storage records management firm, Iron Mountain, which in recent years has been buying up datacentres around the world. Adams was responsible for scaling operations globally at Iron Mountain as vice-president of its datacentre business, and managed more than $1 billion in assets. She previously worked for Digital Realty which operates a number of datacentres in Sydney and Melbourne. 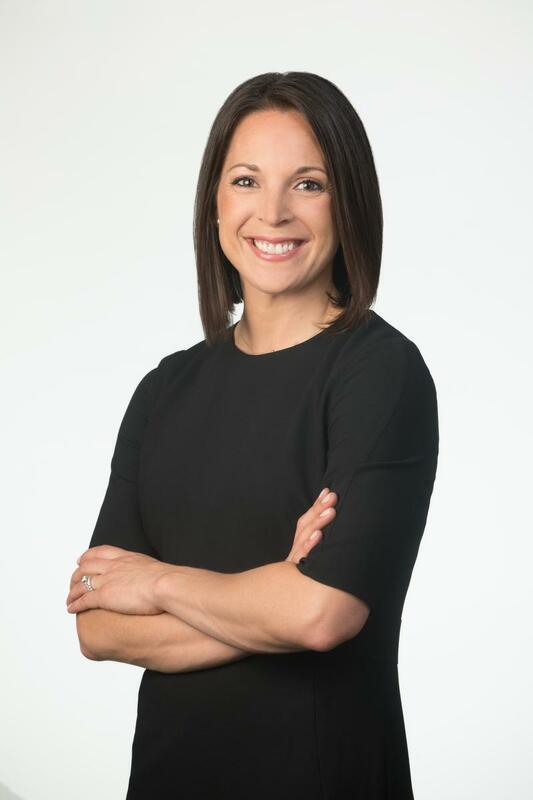 In her new role, Adams, who's making a move from Boston in the US, will report to AirTrunk chief executive officer and founder Robin Khuda. She will oversee the asset management, facility operations, security and compliance functions, and ensure delivery of operational and customer service excellence, AirTrunk said today. “As the world’s largest technology companies expand their data requirements, AirTrunk is building a hyperscale datacentre platform across the Asia-Pacific region to service their needs. We are excited to have Dana join our leadership team to manage our growing datacentre operations in the region,” said Khuda, formerly the chief commercial officer and deputy CEO of NEXTDC before he left the company in 2013. The company – which in November commissioned its second Australian datacentre, in Melbourne – also announced the appointment of William Nicholson as technical director of critical environments. Nicholson will deliver best practices in technical operations across the AirTrunk portfolio including operational input during the design and construction phases of build projects, the company said. After starting his career as a UK Royal Air Force engineer, he has held technical datacentre roles at ISS Facility Services and Global Switch, where he was most recently regional critical environments director for the Asia-Pacific region. He reports to Adams. “These two senior appointments will add significant value to AirTrunk’s operations and customer service delivery as we scale up our business and grow our presence across the region,” Khuda said. "Dana and William bring a high calibre of experience to AirTrunk. Dana’s track record in leading high-performance operations and William’s expertise in operating critical environments will complement our already impressive datacentre operations,” he added. Nicholson joined AirTrunk this month and Adams begins her role in September.